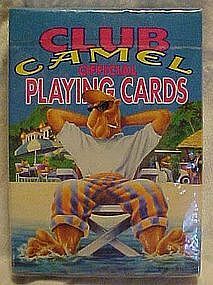 Camel Cigarettes official Club camel playing cards, featuring Joe Camel. 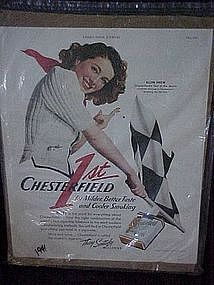 The deck is sealed in the original packaging and has never been opened. I have 5 decks. Price is for each pack.